Fleece Insurance Inc. is an independent insurance agency founded by Jeff Fleece in 2006. Jeff was selling only Crop Insurance and brought, Brad Fleece on board. In late 2006, they decided to open an office in downtown North Salem, Indiana and that’s where we are today. At that point, they added Property and Casualty companies, and starting selling home, farm and auto insurance. Our office has over 36 years of combined experience in the insurance industry and we pride ourselves on our outstanding levels of customer service. You won’t find the same personal experience at any of our competitors that you will experience with Fleece Insurance. With 7 agents in Indiana and 1 in Mississippi, we have the staff with the experience you need to get the job done right. Jeff formerly worked for Allison’s in Indianapolis and decided he was looking for a change. He has been selling crop insurance since 1998. His extensive knowledge of the crop insurance industry will ensure that you have the knowledge you need when purchasing your crop insurance coverage. Brad ventured in to the insurance business in 2003 from an extensive background in customer service. Brad’s attention to detail and vast knowledge of the crop insurance products will steer you towards the right coverage at the right price. 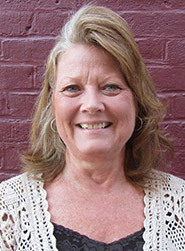 Dianne joined Fleece Insurance in 2006 with working knowledge of crop insurance processing. Today she is our office manager and crop insurance entry specialist. 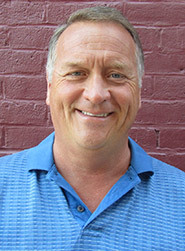 Kris joined the Fleece Insurance team in 2006, selling crop insurance in Northern Indiana. David has been Fleece’s representative in Mississippi since 2007. As a farmer in Mississippi he realized a knowledgeable agent was lacking in the area and worked with Brad to change that. 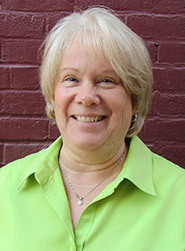 Erin started working in insurance customer service in 1995. She came to Fleece Insurance in 2007 to assist with the addition of farm, home and auto insurance products. Erin’s lengthy insurance career has seen the ups and downs of the industry so she can help you select the products and coverage necessary for your situation. 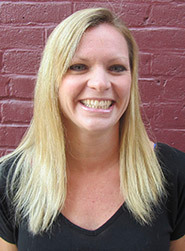 The Fleece Insurance team welcomed Cheryl in 2007, with more than 2 years of insurance experience. She joined our team with the excellent customer service skills required to sustain our outstanding reputation. 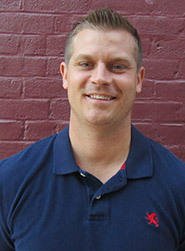 Ryan came to Fleece insurance in 2010 to assist with the growing crop insurance book of business. 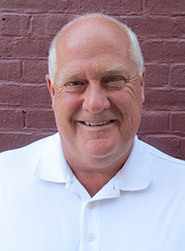 He’s worked directly with his dad, Jeff, to learn all of the ins and outs of the business and in only 3 short years has amassed a wealth of knowledge to assist you with all of your insurance needs. 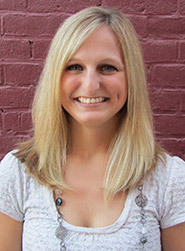 Molly is a recent graduate of Purdue University and comes to Fleece Insurance with a working knowledge of the industry. In 2012 she started her insurance career with us, but had long known this is what she wanted to do. 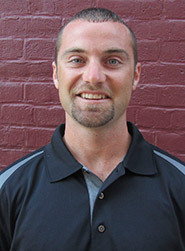 Dustin joined Fleece Insurance in 2012 from a career in sales and education. His addition to our team has only worked to improve our outstanding customer service.